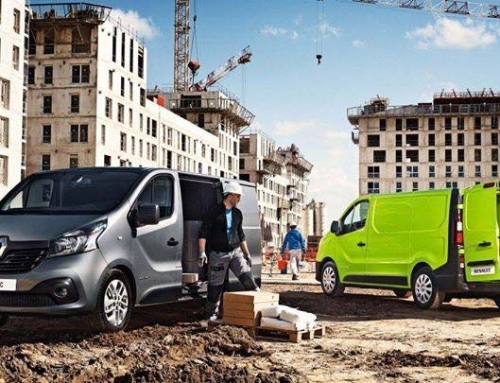 Here at Cleary Motors, we have launched our fantastic April 2019 offers! 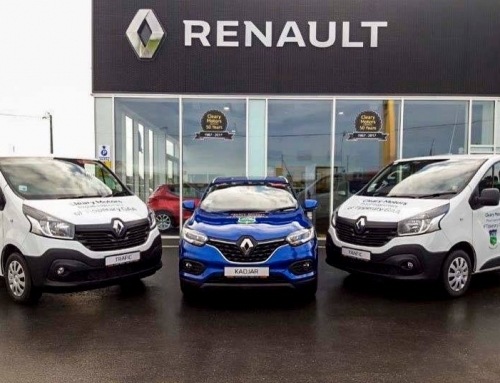 Keeping with our ethos to offer our customers great value for their money, we have fantastic offers across our range including Renault Cars, Renault Vans and our Renault Selection Cars. 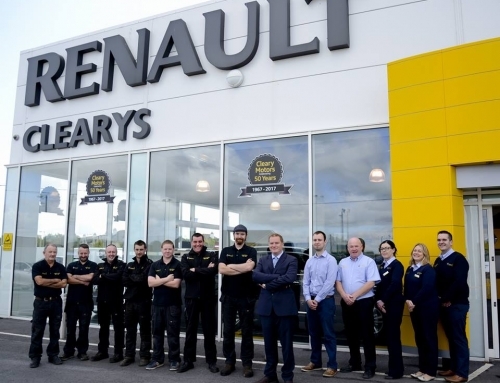 There has never been a better time to buy a Renault with Cleary Motors! 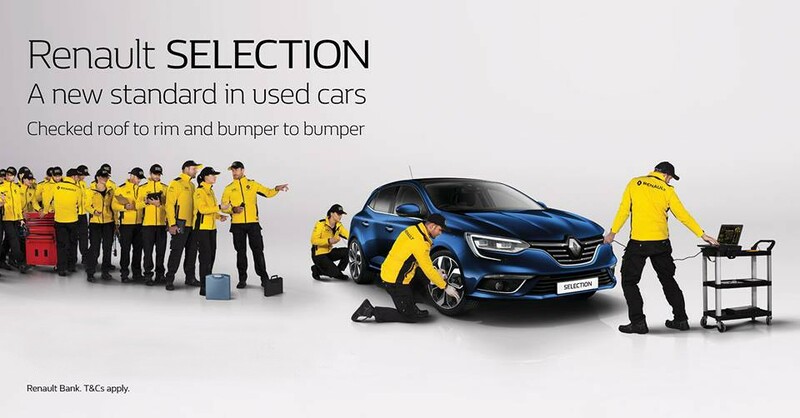 Order & register your 191 Renault Mégane before April 30th and avail of an incredible limited offer at Cleary Motors! Call Cleary Motors Thurles Today!